Home > Industry News > Is vinegar an acid? Is vinegar an acid? Vinegar is common in daily use and it is one of the indispensable flavors of human society. Vinegar tastes sour, but is it a chemically defined acidic substance? Acid is a general term of a class of compounds. The cations produced by the acid at the ionization are all hydrogen ions (H +), or the acid is soluble in water and can release protons to form H3O + (hydronium ions). Most of these substances are soluble in water, corrosive, and its aqueous solution can be conductive. 2.The basic properties of vinegar. In daily life, vinegar refers to condiments, such as apple cider vinegar, white vinegar, Japanese vinegar and black vinegar. In the chemical industry, vinegar generally refers to glacial acetic acid, that is, glacial acetic acid. Glacial acetic acid, of which the chemical formula is CH3COOH, is an organic monoacid and the main ingredient for the vinegar. Pure anhydrous acetic acid (glacial acetic acid) is a colorless hygroscopic solid with a freezing point of 16.6 °C (62 °F), and solidified as colorless crystals. It turns to weakly acidic and has strong corrosive in aqueous solution. It has a typical hydroxylic acid property and the steam has a stimulating effects on the eyes and nose. Thus, acetic acid is a kind of acid, so vinegar,which is mainly composed of acetic acid, is also acid. 3.The main use of vinegar. In industry, acetic acid is synthesized by acetaldehyde oxidation, methanol and carbon monoxide synthesis or butane oxidation. 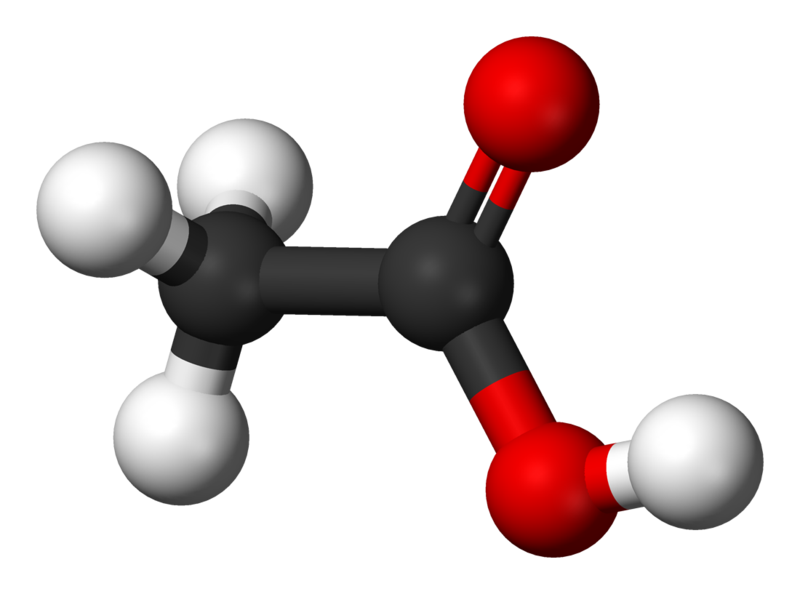 Acetic acid is mainly used in the manufacture to produce various esters (ethyl acetate, etc. ), cellulose acetate, acetic anhydride, metal acetate (such as manganese acetate, aluminum acetate) and so on. Chloroacetic acid and trichloroacetic acid produced by acetic acid chlorinated are the raw materials of synthetic drug and pesticide . 4.Tips for the daily use of vinegar. Vinegar is rich in vitamins B1, B2. Taking in a small amount everyday helps the absorption of phosphorus and calcium from food. Vinegar has a bactericidal effect and can keep food fresh. The fumigation of vinegar at home can prevent the flu. Recent studies in the United States and Japan have found that vinegar also appears to have anti-cancer and weight-loss effects. Glacial acetic acid is also sold on Okchem site. Click here to get more information!